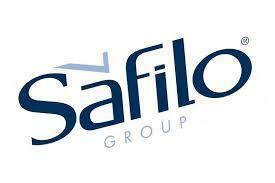 Safilo and Levi Strauss & Co have announced a global multi-year eyewear licensing agreement. This will come into effect in January 2020 and will also see collections launched for the spring/summer 2020 season. The agreement will run up until November 2024, with the chance to renew it for another five years.